The safest way to climb a 400 meter rock face. 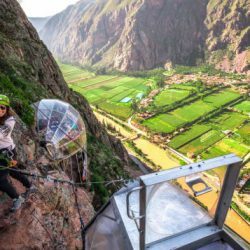 You can try 300 meters climbing and 100 meters rappel or the combined tour Via ferrata & Zip-line. 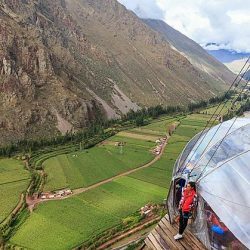 The Sacred Valley zip-line gives people the opportunity to fly over this magical valley, The zip line has 7 lines, from 150mt to 700mt, for a total of 2800mt. You will climb 400 meters of via ferrata and descend the mountain using 6 zipwires. 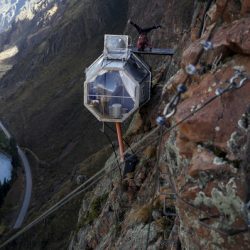 Unique in the world, the first hanging lodge. Genius and constructor of this mountain adventure. 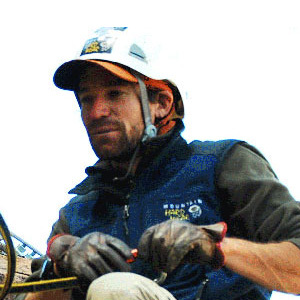 From childhood he has been an adrenaline lover, being a kayaker and Whitewater rafting guide for more than 10 years. Rivers took him to many countries, and gave him opportunity to became a rescue instructor. 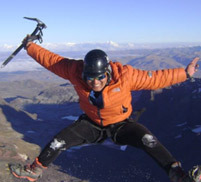 Mountain and rock climbing became important when he started the Mountain guide school in Huaraz. 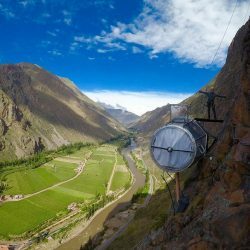 After he lived a couple of years in Colombia with his family, they decided to move to magic the sacred valley looking for an escape of big cities and looking to raise a big family in a quiet, magic and lovely place. Natura Vive`s operations manager, kayaker, mountain guide, climber and rescue instructor from Rescue 3 Internatonal, Fire Science Academy and ECSI (Emergency Care & Safety Institute). UIAGM High Mountain Guide since 2010. He currently works as a guide in Natura Vive. In his free he rock climbs the mountains of Cusco such as Ausangate, Chumpe, Yayamari, Jampa and Chicón among many others. Cusqueño by birth. He went to Andean University of Cusco with a focus in tourism, mountaineering and climbing. 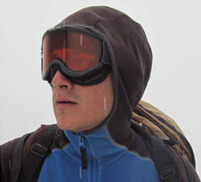 He is a lover of adventure sports with more than 10 years of experience in the field. As a professional tourist guide, he has been practicing this career for around 12 years doing traditional tours, walks, and opening alternate routes. His passion is mountaineering. He has experience in vertical work and carries out rescue and first aid refresher courses every year. 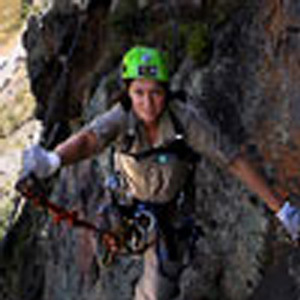 A adventure tourism guide, she has been in the Natura Vive family for almost for two years. Born in Urubamba, she is fluent in English and has a passion for sports. Participate in the Rescue Course in Agreste Land and the First Aid Course with WFA certification "Wilderness First Aid". She does refresher courses each year. An Official tourist guide he graduated from the Kiphu Higher Technological Institute, in 2009. He worked in the eco-amazon lodge as an observation guide for alligators in the Amazon River. In 2010 he volunteered as a brigadista and Sub coordinator of simulations in the civil defense institution. He as taken courses in first aid, confined spaces, and wild areas. A guide for Kana Travel Agency in 2013. He guided mountains tours in the Jampa Mountains at 5500 meters elevation. 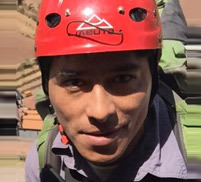 He has trekked around the mountain ridge Ausangate, been an ATV guide, gone abseiling, At Action Valley Cusco 2015 (adventure park) he was a climbing instructor and and overseer of jumpers in the bungee jump activity. He works in Natura Vive since 2016. Outdoors activities and adventure were an escencial part of Natalia´s life. She studied engineering in Colombia where she was born; and then got a Logistics master´s degree in Montréal, Canada. 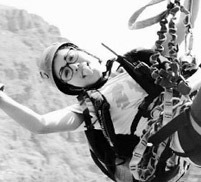 It was in that country where she started rock climbing, sport who took her to visit the Cordillera Blanca in Peru. It was there where she met her husband Ario and decided to have Natura Vive, adventures experts and a big family. 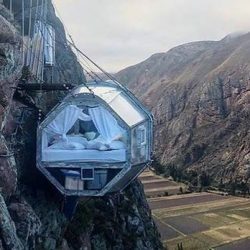 With actual base, Inca´s Sacred valley, Cusco, Perú. She lives in peru since 2008. Architect by profession, and anative of the city of Arequipa. 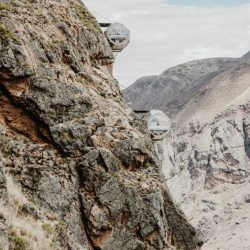 He has participated in numerous climbs to snow-capped mountains and volcanoes, with the Coropuna in Arequipa being the highest summit at 6425 meters. Sportsman in different disciplines such as mountain biking, rafting, kayaking, rock climbing among others. 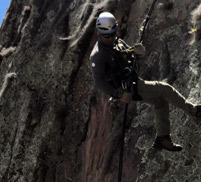 Rock climbing being the predominant and most explored activity both in Arequipa and in the city of Cusco where he currently resides. He has participated in several rescue courses with ropes systems in various scenarios and first aid courses. The last being the 8th International Mountain Rescue Course guided by the AGMP in the snowy Ausangate and the WILDERNES firts aid WFA by the University of Colorado USA both in October of 2017. 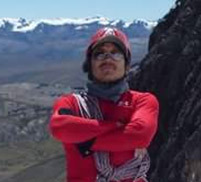 An aspiring guide from the AGMP Mountaineering School - UIAGM, and a native of Huaraz. 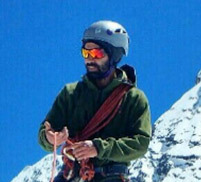 He has led mountain expeditions in the Cordillera Blanca and Cordillera Real - Bolivia, with Sajama being the highest mountain he has climbed internationally. He also has experience in vertical and industrial works by access with rope. 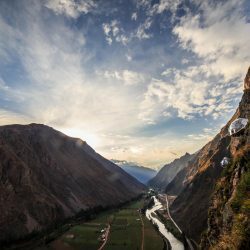 His other talents include learning the English language, being a rock climbing athlete, and also installed and opened rock climbing routes in the Cordillera Blanca y Negra. 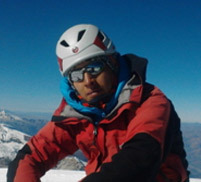 He participates continuously in the International Mountain Safety and Rescue Course, with WFA certification - "Wilderness First Aid" organized by the Mouantain Saftey and Rescue Association. Mountain Guides of Peru - "AGMP". Just did this yesterday and thought it was amazing. Frankly every other review says it and more. We also did the zipline to come down. The whole day was a blast and put us safely out of our comfort zone. The result was a great joy at what we had accomplished in such a beautiful place. Climbed the Via Ferrata with my brother-in-law and 8-year-old (athletic) nephew. We had the best time! Two weeks seeing the sights in Peru and this was easily the highlight for me. Highly recommend!! Challenging and fun. Suspension bridge and rappel were memorable moments. Thank you so very much for the great experience on the Sacred Valley Via Ferrata two weeks ago! Rachel and I had a blast, our group was fantastic and Alex was very entertaining. 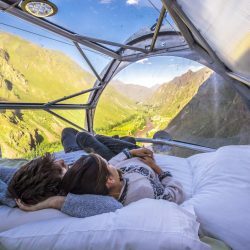 This was a great way to spend the day and we both would recommend it to others looking to squeeze in a day-long adventure. 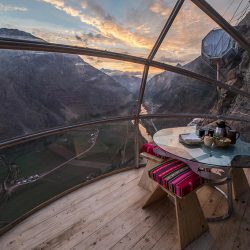 Skylodge Adventure Suites consists of a set of transparent pods on the side of an Andean clifftop in Peru’s Sacred Valley. 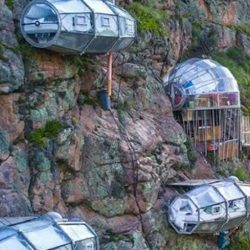 Reaching the pods requires an arduous climb, and these accommodations are clearly not for the faint of heart.